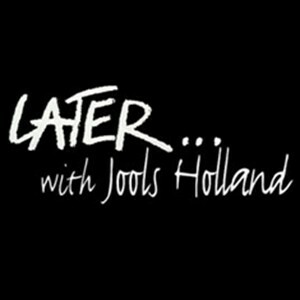 Esperanza Spalding is appearing on ‘Later..Live with Jools Holland’ on BBC2. 10-10.30pm. Tues. 22nd May. Stay Tuned and enjoy the live performance!